Suicide or attempted suicide is not illegal in Australia, but it is a crime to aid or abet another person to commit or attempt to commit suicide. In Australia, health professionals have no duty to provide medical treatment that is futile. 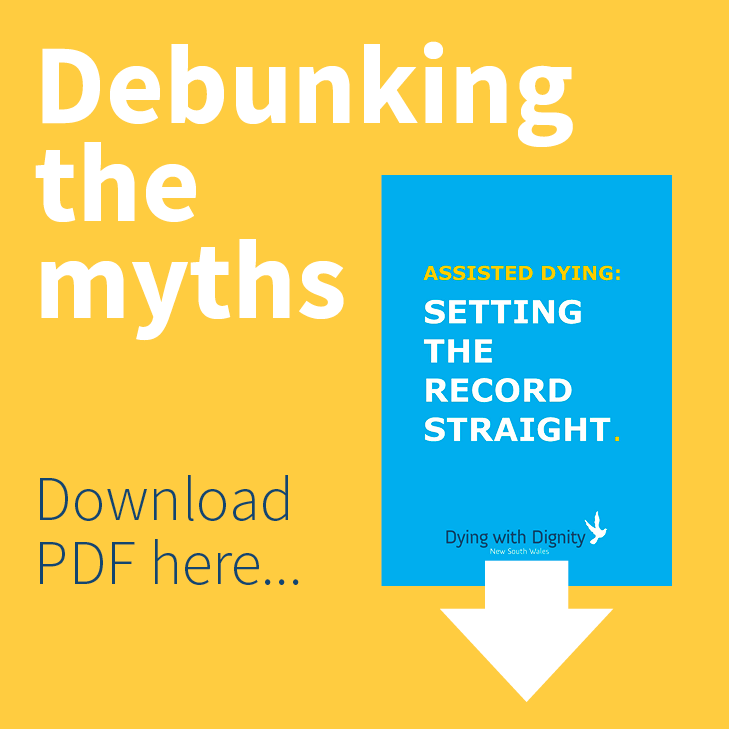 The law is complex and differs across Australia, so DWD NSW recommends that you know your medical rights, especially in relation to end-of-life care.